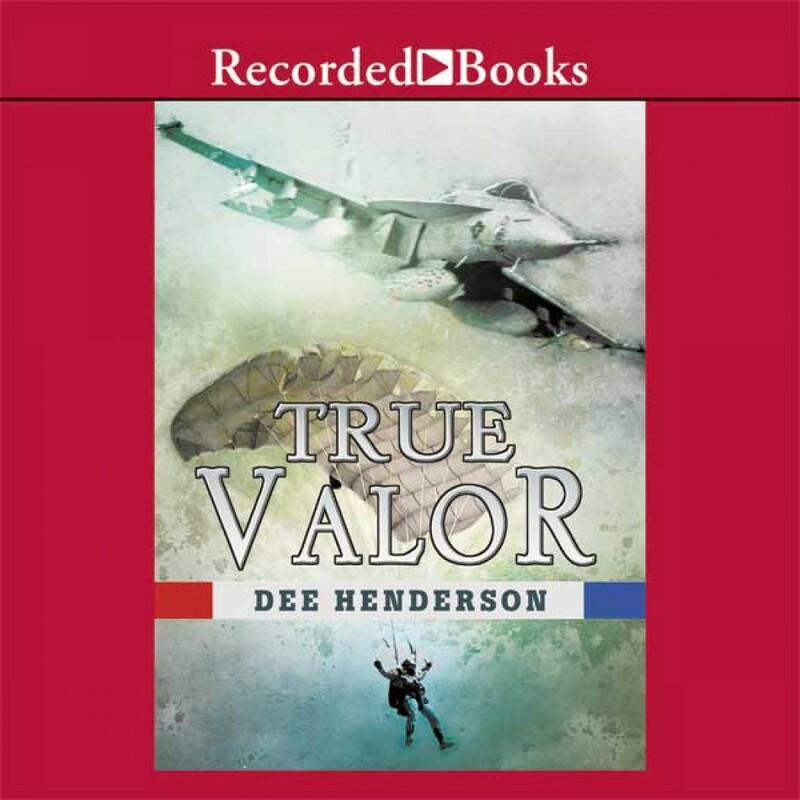 True Valor by Dee Henderson Audiobook Download - Christian audiobooks. Try us free. RITA and Christi Award winner and best-selling author Dee Henderson portrays the valor of naval aviator Lt. Grace Yates and Air Force Pararescue Jumper Maj. Bruce Stanton-and their blossoming romance. Although deployments keep them apart, their friendship develops in letters of faith and comfort. When Grace's F/A-18 Hornet crashes among Kurdistan's towering peaks, Bruce's elite rescue team races into harm's way to save her. And Bruce fears she'll never know how much he truly cares.